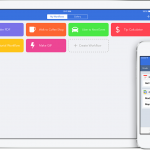 Workflow, which was named as AppAdvice’s top paid iPhone app for 2014, has just made the move to version 1.1.1 with a recent update. That means users can now do things like search for GIFs on Giphy and fetch information and content of certain articles on the Web. The powerful automation app now also features 1Password support for logging into some services. And along with the usual amount of bug fixes and improvements, the app’s gallery has been updated with new workflows. The full change log can be found here. 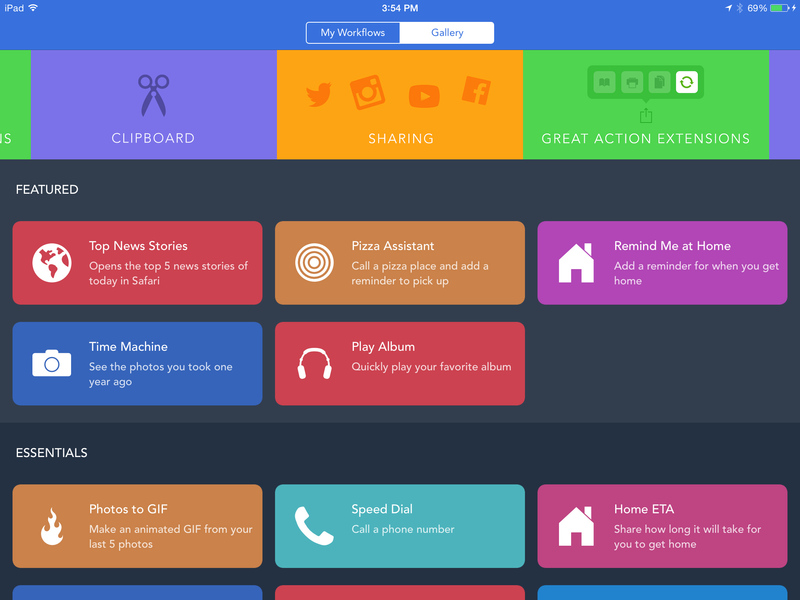 Workflow is a universal app designed for the iPhone/iPod touch and iPad/iPad mini. It can be downloaded now on the App Store for $6.99. The app originally landed in early December to widely positive reviews, including from our own Christine Chan. 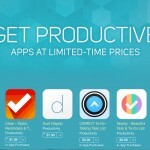 It was also named AppAdvice App of the Week shortly after its release. 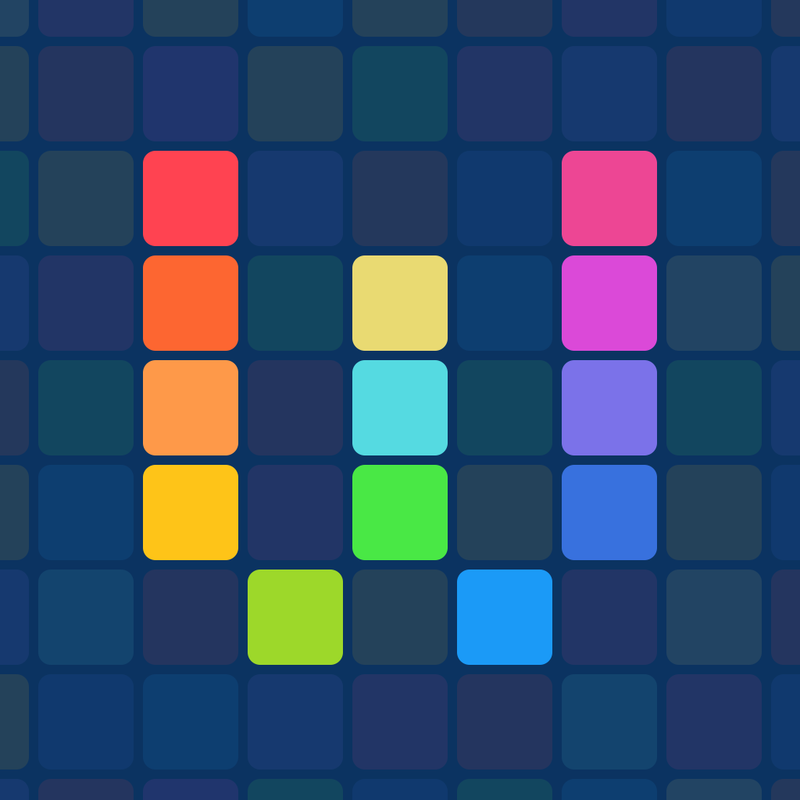 Even if you’ve never delved into the world of iOS automation, definitely check out Workflow. You won’t regret it. It has a beautiful interface and the easy drag-and-drop gestures make building your own workflow a breeze. The possibilities are nearly endless. For other recent app news, see: Pepp makes it easy to create music, Mortal Kombat X is coming to an App Store near you this April, and Broadcast live video to your Twitter stream with Meerkat for iOS.